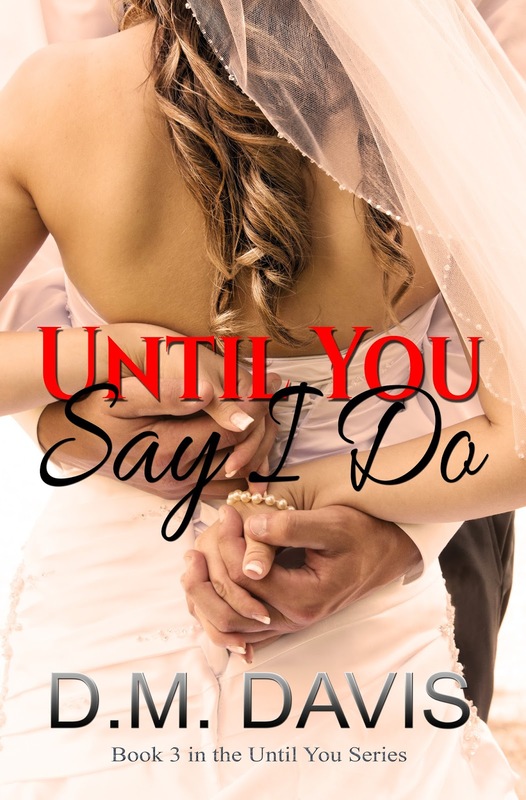 Will Joseph be able to prove his innocence before it’s too late to say “I Do”? You do not have to read Until You Books 1 & 2, but it would be best if you have as not all details are rehashed in this book. 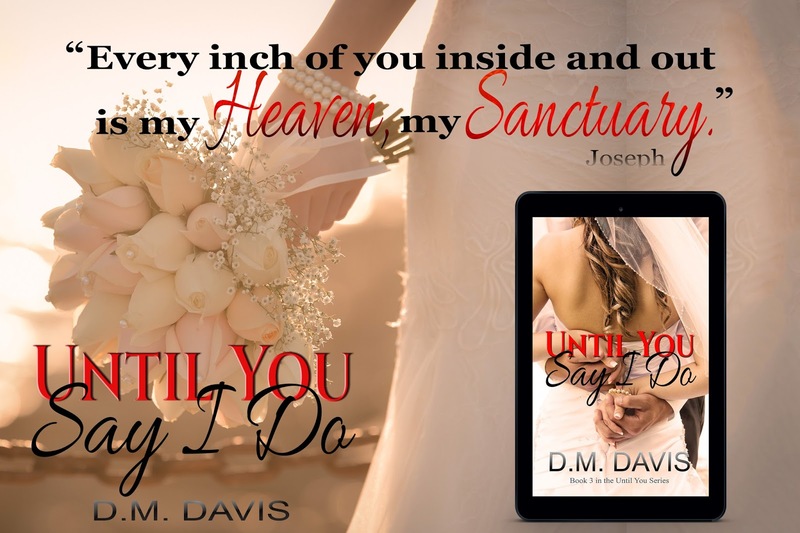 Plus, you will miss out on getting to know Joseph and Samantha from the beginning of their journey. It’s not to be missed.